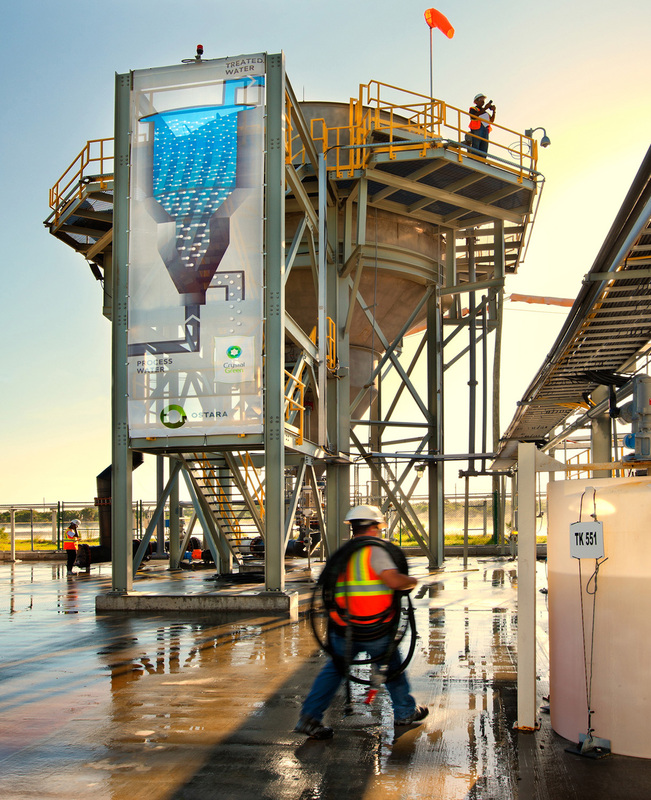 VANCOUVER, BC – January 3, 2019 – Ostara Nutrient Recovery Technologies Inc. (“Ostara”) announced today the closing of a preferred equity financing (the “Financing”) for aggregate proceeds in excess of US$11M. The Financing was co-led by Wheatsheaf Group Limited and VantagePoint Capital Partners, with follow-on participation by other existing Ostara investors. 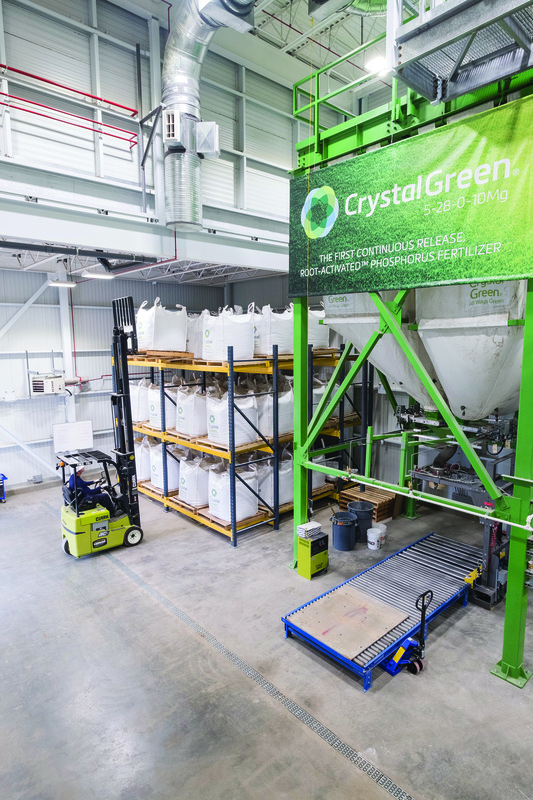 Proceeds of the Financing will be used to further accelerate near-term scaling of Ostara’s fertilizer production and to support Ostara’s continued expansion within global nutrient recovery and fertilizer sales markets. “Investing in Ostara’s capacity to scale sustainable fertilizer production is a critical step forward in realizing lasting commercial and social benefits in the food and agricultural sectors. We look forward to continuing our work with Ostara in their mission to improve agronomics for growers around the world,” said Graham Ramsbottom, CEO of Wheatsheaf Group Limited, a UK-based organization that directly operates, invests in and helps to develop businesses in the food and agriculture sector to meet the growing demands of a changing global population.